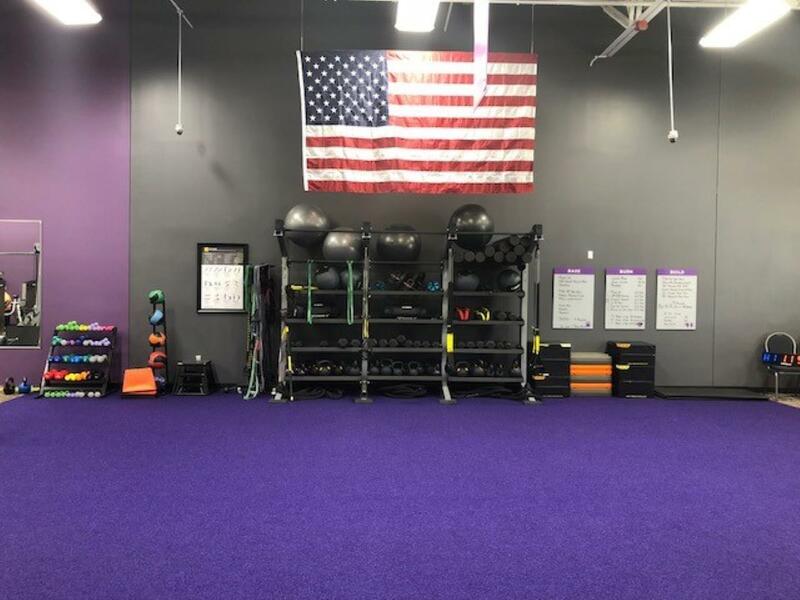 Welcome to Anytime Fitness in Aurora, CO! We are a 24/7 gym and Coaching facility. Every member gets a key to the gym and every member gets a coach! Memberships includes a free, no-pressure fitness consultation, full body composition scan, virtual studio trainer, hydro water massage bed, global access to more than 4,000 gyms & 44 gyms throughout Colorado. We are a welcoming club and supportive member community! Call or stop by to check out our affordable Personal Training sessions and Group Training Specials! Come see why we are the best! Staff & Small Group Trainer: I have come all the way from good ‘ol Texas and have been with Anytime Fitness for over two years. I studied Exercise and Sport Sciences and Dance at Texas Tech University and the University of North Texas and received my personal training certification through the National Academy of Sports Medicine. I have a HUGE passion for people, movement and teaching so Anytime Fitness is the perfect environment for me to help people grow physically and mentally through physical activity. It is my goal to help others find their own enjoyment in living a healthy lifestyle so that they may see the success and joy in their progress! I absolutely love spending time playing with my husband and fur-baby outside while hiking, camping, swimming, listening to music or playing disc golf. I also have a passion for dance and love to read when in need of some relaxation. Small Group, Yoga & Personal Trainer specializing in the Ageless community: Aging is inevitable and with the right skills, exercise modification/injury prevention and nutritional guidelines, the ageless community can thrive and optimize their health and lifestyle. I have always been active and health conscious and began working out at the local Anytime Fitness. I discovered a need for specialists in the ageless community and decided to take my next journey in that direction. By utilizing the tools available, I now have numerous certifications in Functional Aging,Yoga, Silver Sneakers, SFA, Group instruction and Personal Training. I promote activities and coping methods that transform unhealthy habits and fuel healthy minds and bodies. I enjoy inspiring others to commit to long-term health and fitness goals. I enjoy playing golf and spending time with my family and grandchildren!